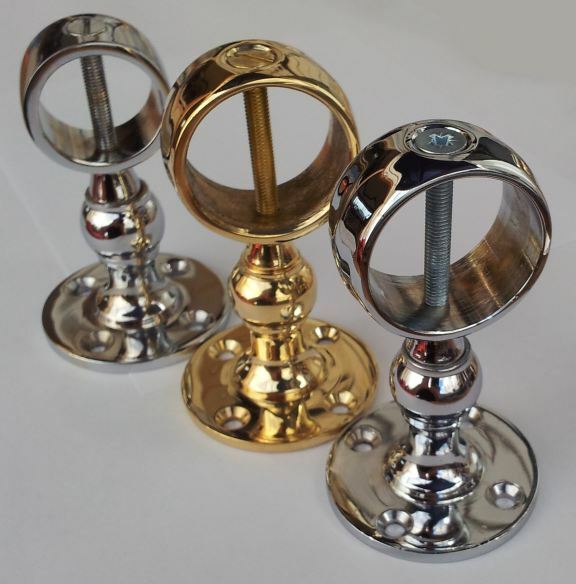 Endcaps provide a neat finish to decking and barrier rope features. 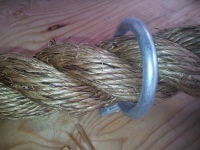 These are not suitable for banisters and are not a safety feature as the rope could pop out of them under sudden load. Be inspired! See our Products in action!